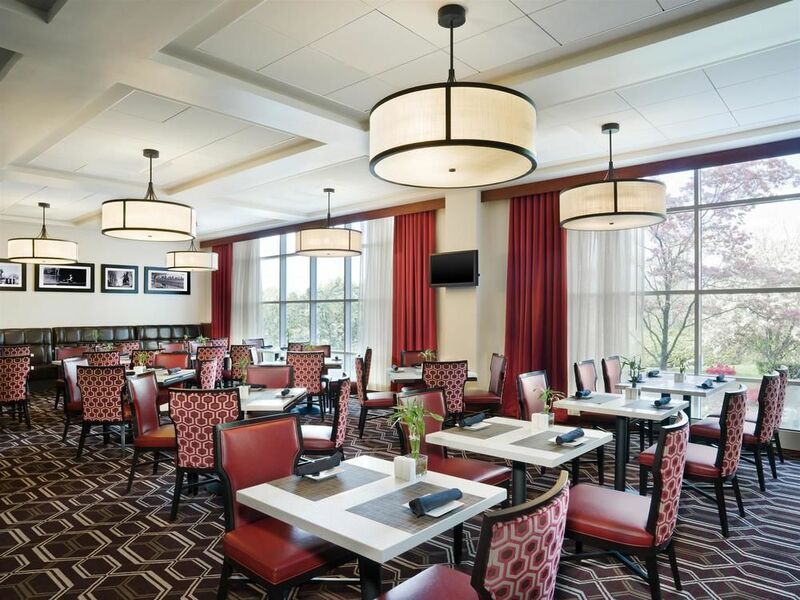 Sheraton Boston Needham Hotel Make your day hotel stay enjoyable and comfortable by booking your day stay at Sheraton Boston Needham Hotel. 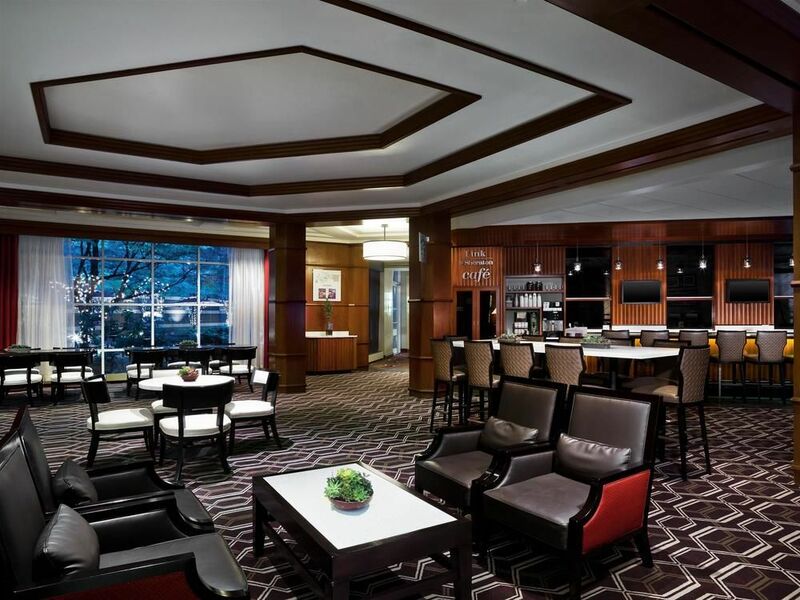 The Sheraton Needham Hotel provides the perfect escape no matter what type of traveler you are. Enjoy the small town life in Needham and all that it has to offer or take a short drive to take advantage of the city experience found in downtown Boston. 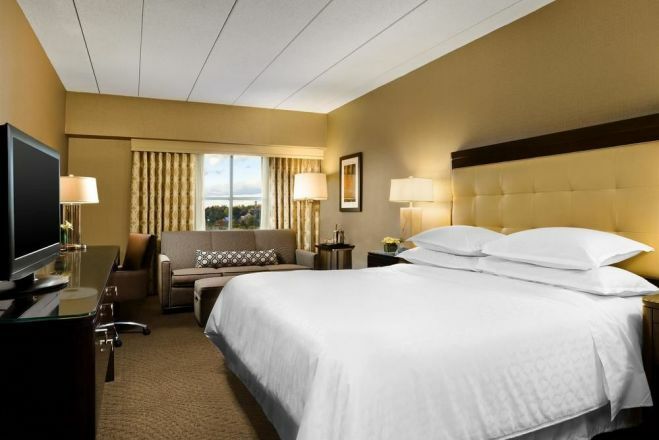 The modern guest rooms provide all the comfort of home, but with the added bonuses of a pool, fitness center, and room service. Take some you time for a short hotel stay or leave the heavy luggage behind for a day out on the town. 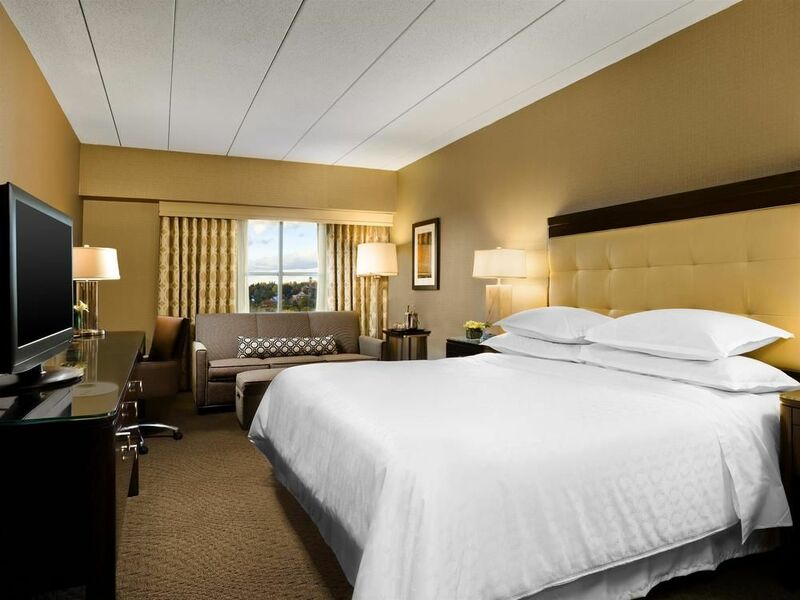 Put comfort first and book an daycation with Sheraton Needham through HotelsByDay! Coolidge Corner Theater - Make sure to check out what is playing at this funky theater while you are in town. The petite historical boutique theatre provides a completely unique experience with a fun art deco style and movies that can only be found off the beaten path. Charles River Museum of Industry and Innovation - This petite museum is a fun way to fill an afternoon while learning something new. Enjoy a walk back through history with a close look at the industrial revolution in America. Despite its size, it has a lot to offer and shouldn’t be overlooked. Charles River Canoe and Kayak - Experience the beauty of North East seasons with a fun afternoon spent on the water. The perfect activity for a daystay is at your fingertips with the local canoe and kayak shop that provide easy access to boats for journeys up or down the beautiful Charles River. 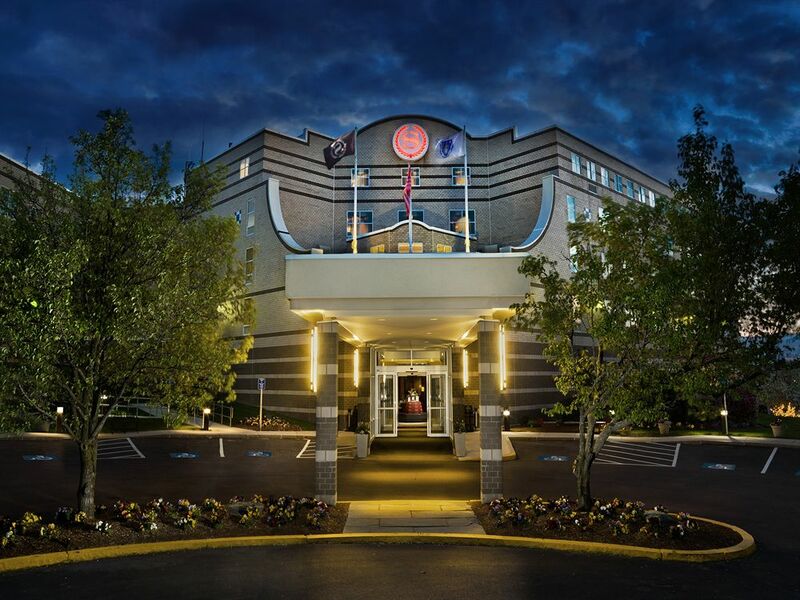 On-Site Parking - No need to worry about your car while staying at the Sheraton Needham. Park it at the hotel for the day for only $12. 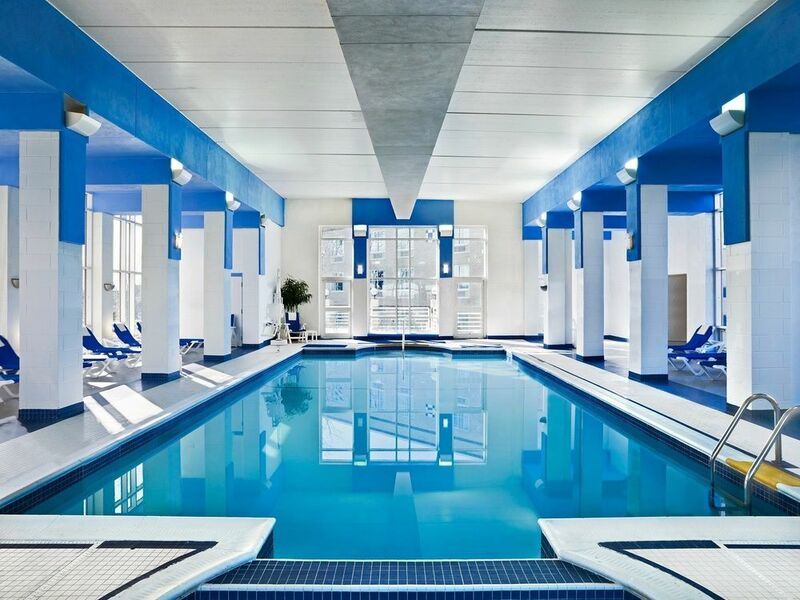 Indoor Pool - The heated indoor pool is available to all guests so take a dive and enjoy the relaxation you’ve been looking for. 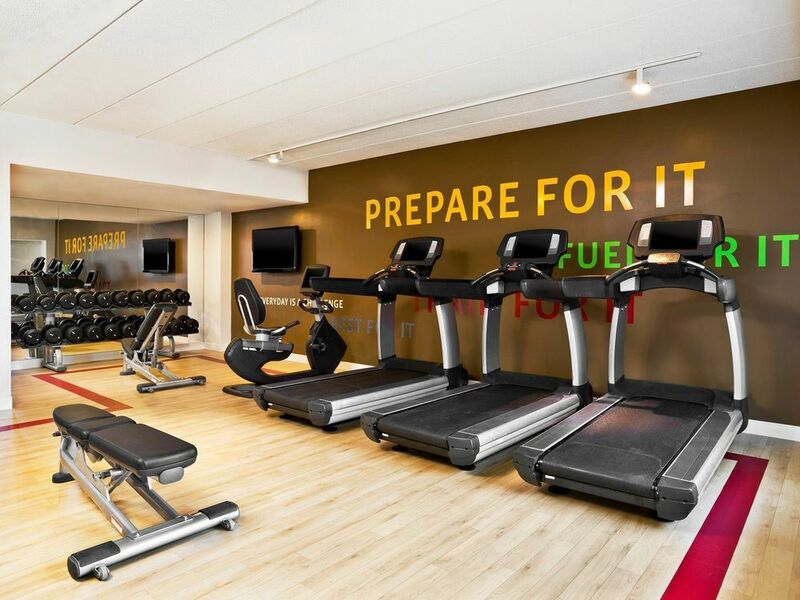 Fitness Center - A day stay doesn’t have to mean a missed workout. 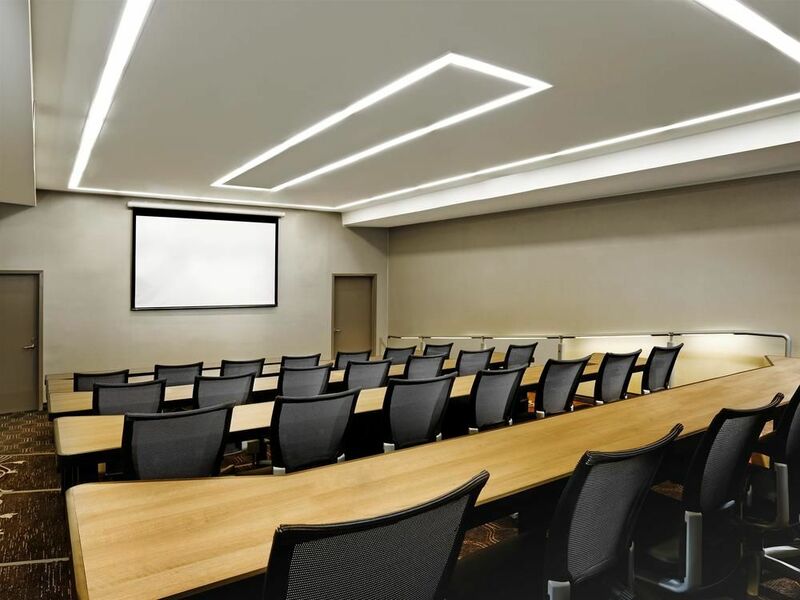 Fit in your daily routine without an issue with the complimentary, on site, gym.